Study in a creative, social and collaborative learning environment in the heart of Sydney. Recently renovated, the ACNT Sydney campus in Pyrmont is an inspiring environment to take the next step in your health and wellbeing career. You can study a range of ACNT courses in Sydney, including naturopathy, nutrition, western herbal medicine and massage. ACNT is part of the holistic health and wellbeing campus at 235 Pyrmont Street. The campus brings together Think: Education Group’s health and wellbeing colleges under one roof, including Jansen Newman Institute (JNI) and the Australian National College of Beauty (ANCB). More than 800 students learn here, supported by the latest technology. This unique study culture ensures you have access to top-of-the-range facilities, the highest standards of practical learning, and a larger network to socialise with. The campus is also home to the Think Wellbeing Centre, where you will undertake your professional clinic hours. 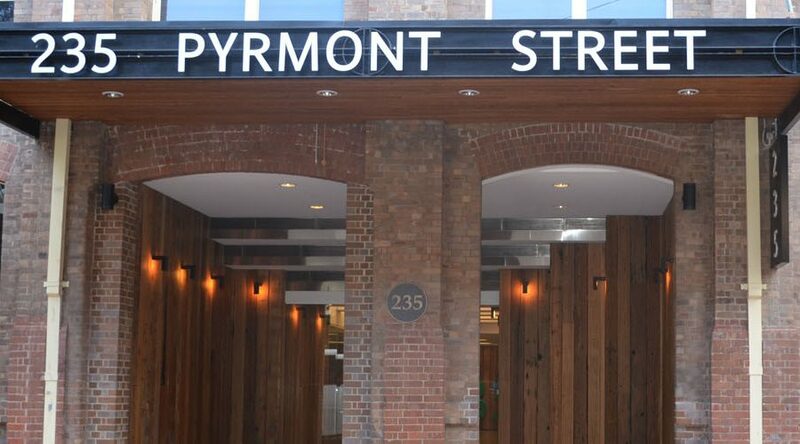 Pyrmont is one of the fastest-growing and most culturally diverse communities in Sydney, making it an exciting place to take your next career step. It’s also easy to get to, with easy access to public transport, and within walking distance of the CBD. Experience life at ACNT by attending Open Day. Tour the campus, meet staff and current students, and learn about the exciting career opportunities available to William Blue graduates. ACNT open days often include cooking demonstrations and guest industry speakers and fun activities that anyone who likes food and travel will enjoy.